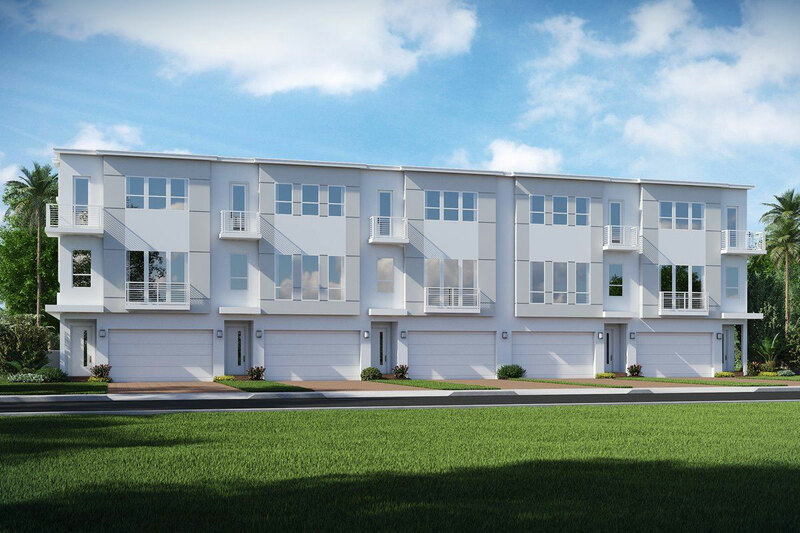 Enjoy the Florida lifestyle in this new town home development in Oakland Park by K Hovnaian Homes. 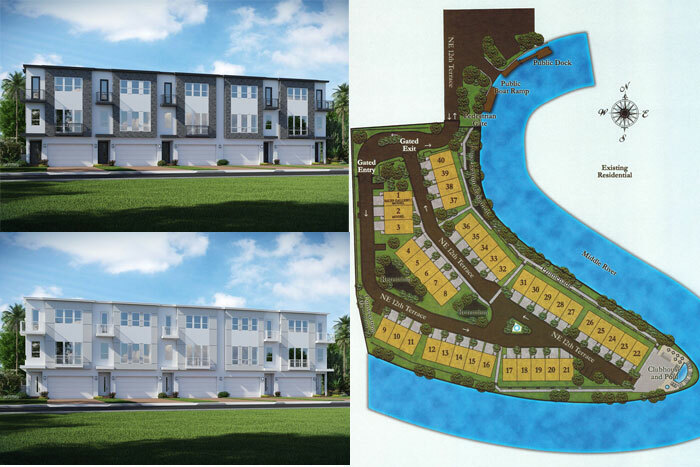 The Pointe at Middle River will consist of forty 3-story townhouses all with canal water views. 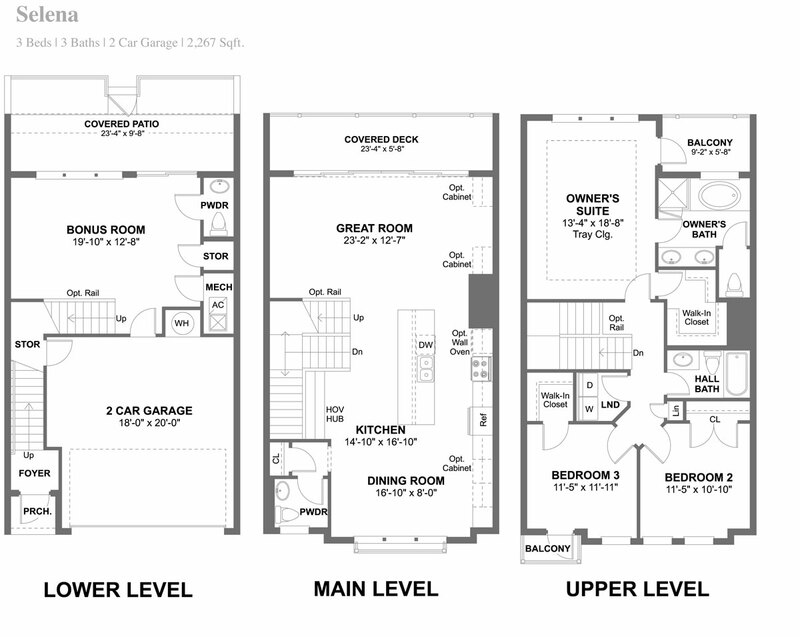 Each townhouse is built with designer interior features and energy efficient advantages. Situated on a private peninsula on the scenic Middle River, the riverfront community is steps from a public dock and access to Ft. Lauderdale’s more than 165 miles of canals and waterways. Savor the gorgeous views and waterfront lifestyle of Ft. Lauderdale, commonly known as “The Venice of America”. 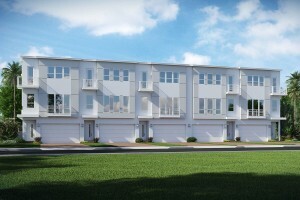 The builder is offering buyer incentives if you use their financing. 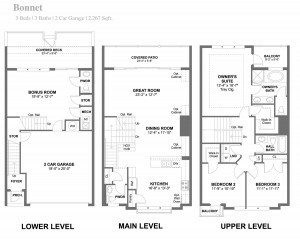 Incentives of $5,000 toward closing costs and $2,500 toward designer upgrades options may be available to approved buyers. 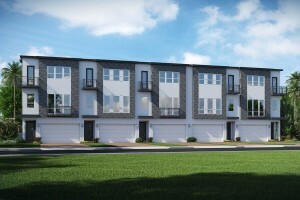 Construction has begun on the first 16 townhouses, and sales are doing well with over 60% sold as of early June 2015. To make an appointment to see this property, contact me at 954-632-5100 or via email. 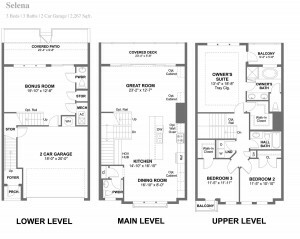 Two models are available, with optional floorpans for each. 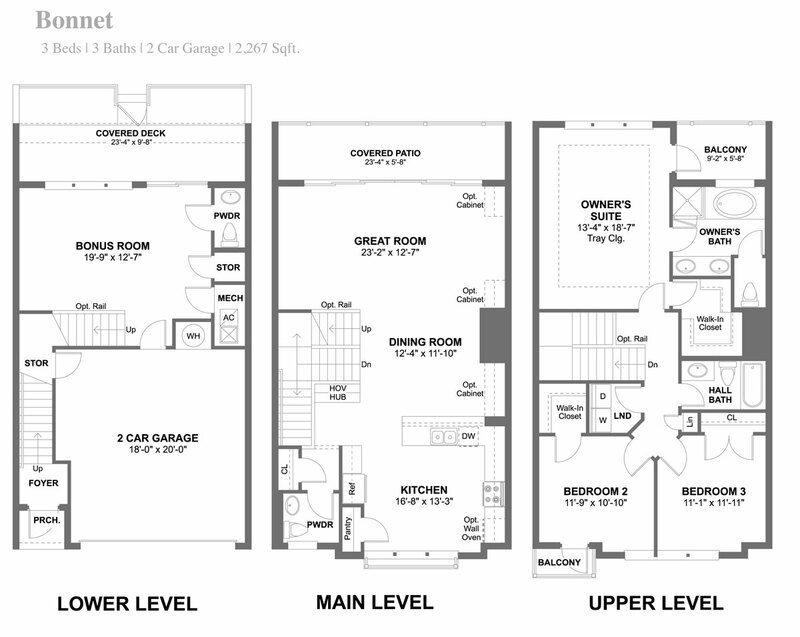 All units have 3 bedrooms, 2 Full Baths, 2 Half Baths and a 2 car garage. Two exterior facade options: Stone and Stucco. The estimated monthly maintenance is $300 per month, and will include: lawn maintenance, exterior painting & pressure washing, roof cleaning, repair & maintenance, and security/fire monitoring. 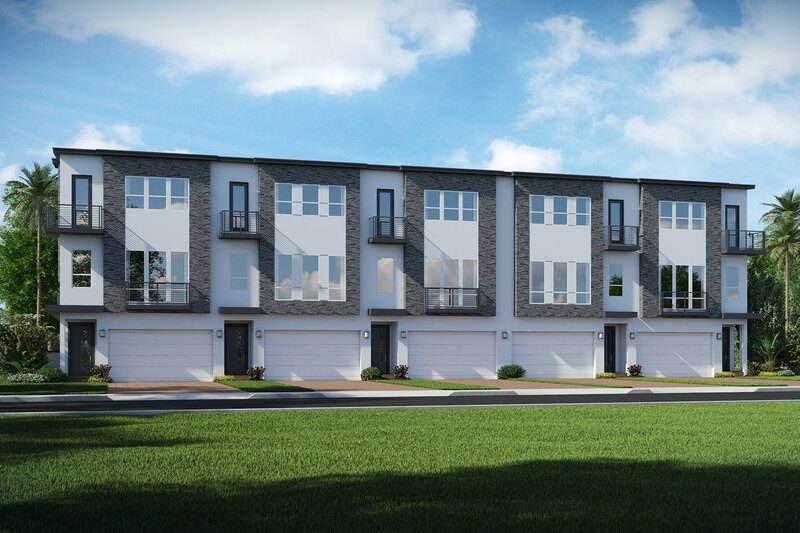 Resort-style amenities include a sophisticated clubhouse with a multi-purpose room, exercise room, walking/jogging path, dog stations, & waterfront pool. contact me at 954-632-5100 or via email.